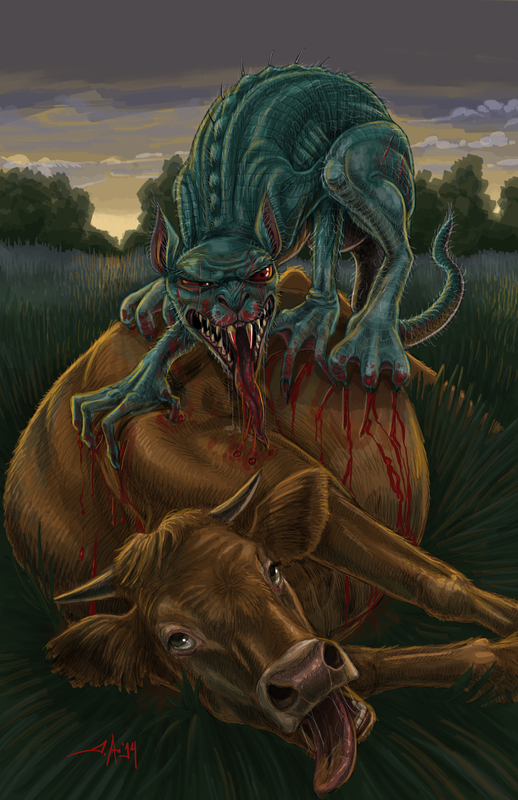 My latest Creature Feature is “Chupacabras in Mission,” for which the amazing Jim Agpalza did a very cool illustration. You can check it out online now at The Monitor. chupacabras, creature feature, legends. Bookmark.